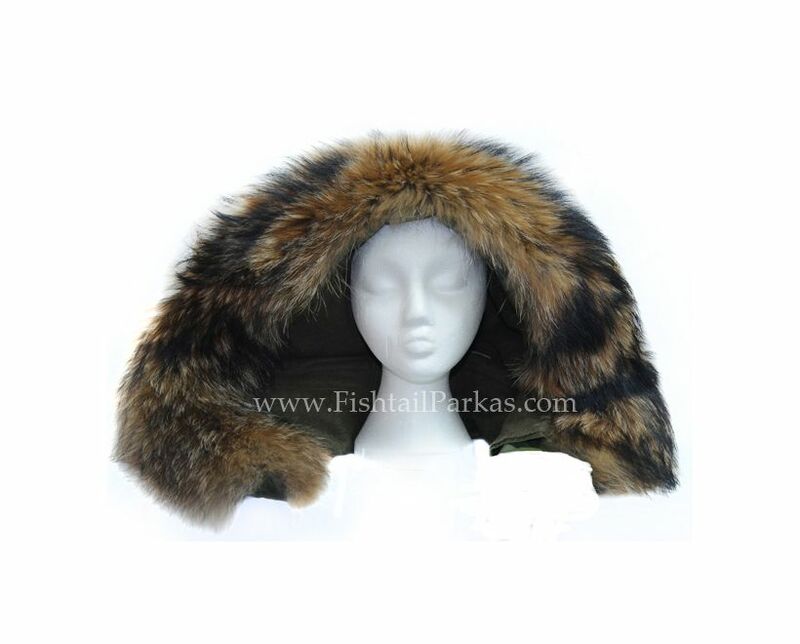 One of our most popular products is the M-65 hood fully re-trimmed with real fur. The M-65 Fishtail Mod Parka takes on a whole new life and look with a professionally fitted real fur hood. Please Note: Due to customer demand, we have decided to offer a parka hood re-trimming service again. 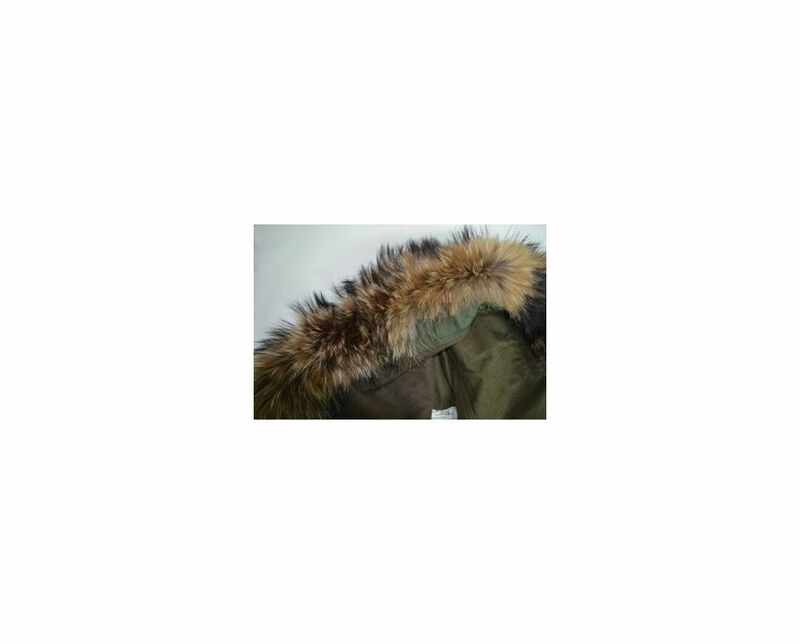 Therefore, please send us your existing parka hood to be re-trimmed with real fur. Please note the wire is removed during the re-trimming process as it makes the process easier and the hood sits better on the shoulders without the wire. The real fur we use to re-trim our hoods is raccoon fur. We only use brand new pristine raccoon fur of the highest quality. 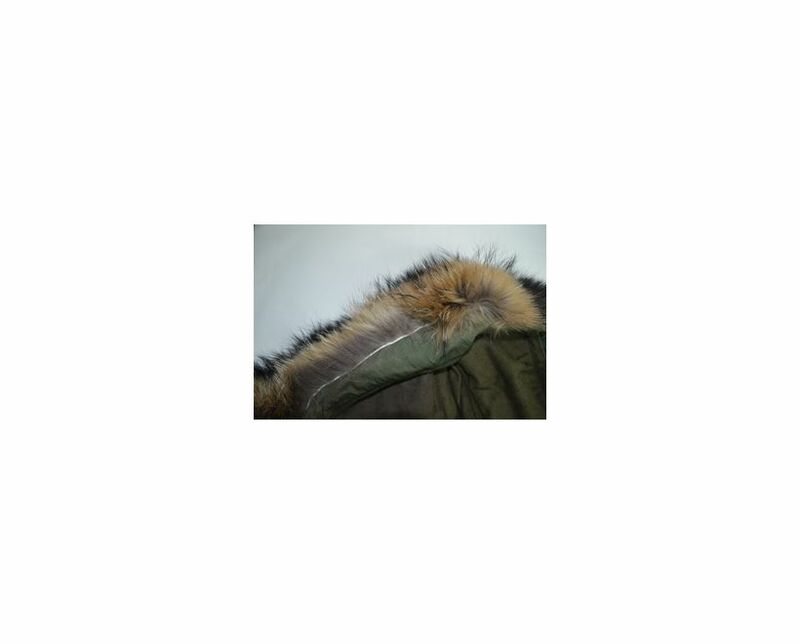 The fur is full, long and dense and completely transforms a parka coat. The fur for each hood comes from the same fur plate to ensure consistency with fur quality and different shades of colours. Raccoon fur is often black tipped at the ends. The M65 hoods are very big and require a lot of fur, 42 inches in length to be precise. 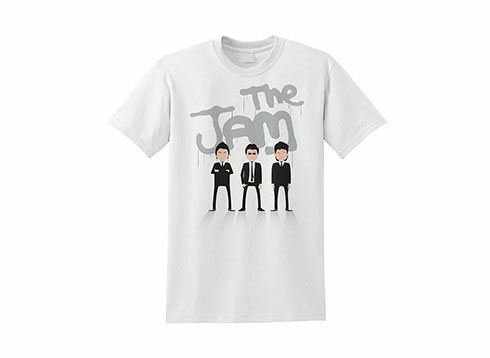 Therefore, it is almost always necessary for there to be one join when producing the fur strip. However, this is not noticeable due to the expertise of our seamstress who cuts the fur in a specific way. The fur strip is cut from the pelt and the edge of the pelt is then stitched into place as per the synthetic strip which was removed. Please see the two photo's shown below. The edge of the pelt neatly cut and stitched into place. The same hood not folded back to reveal the edge of the pelt. With some modern hoods the edge of the pelt is concealed underneath material because a company will manufacture the hood from scratch with this in mind. As the parka hoods we sell are military issue, it is not possible to do so. Also, these military issue parka hoods would take a full day just to unpick due to the amount of stitching.